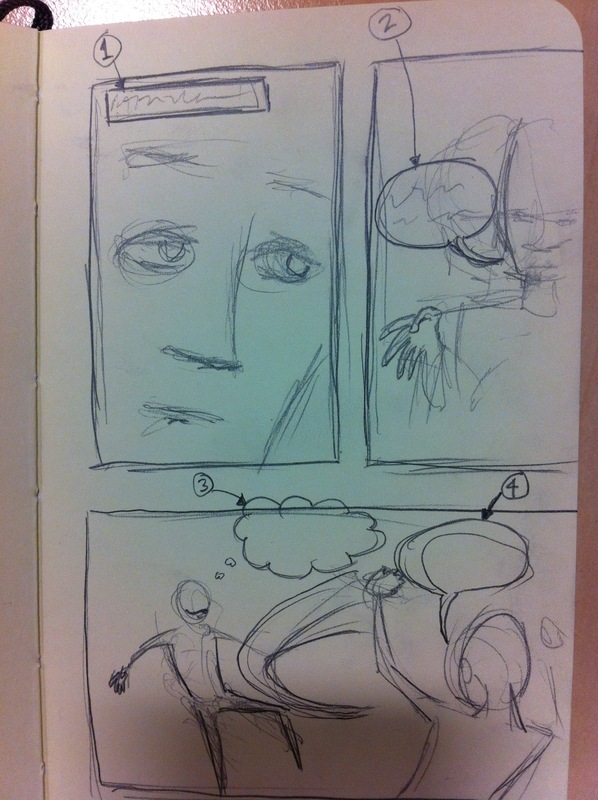 I pencilled out these comic panels because it’s something I need to practice. I thought I’d turn it into a competition by leaving the text blank. What would you put in the 4 text boxes and bubbles? Winner gets a random sketch! This entry was posted in Uncategorized and tagged Comic, Competition, Pencil, Sketch. Bookmark the permalink.